Documentation of a research based video installation by a group of artist and cultural workers from Belgrade engaged in collaboration with Walking Theory platform within Deschooling Classroom project. The Installation was commissioned and realized within parallel program of 51st October Salon exhibition. Production: The Cultural Centre of Belgrade and TkH platform, 2010. 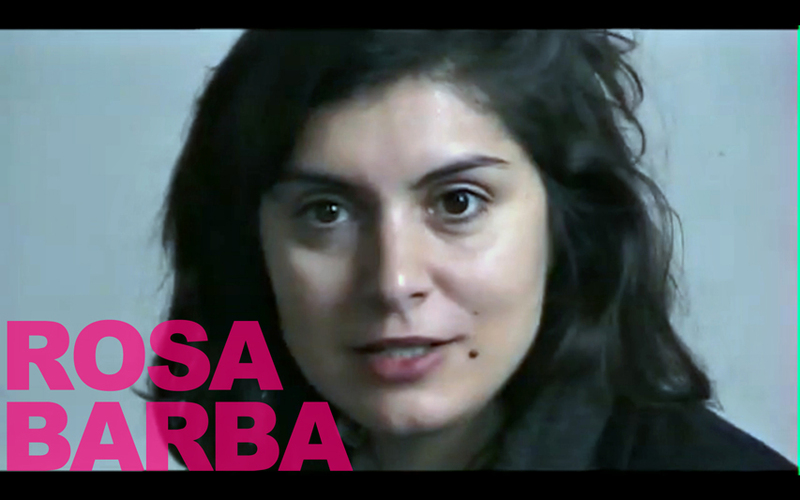 Rosa Barba is visual artist. Published on November 21, 2010 11:45 pm. 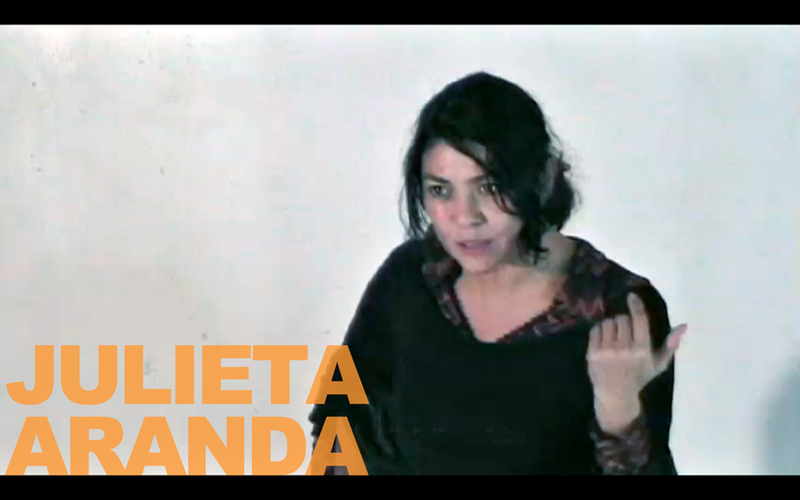 Julieta Aranda is visual artist and founder of the international platform e-flux. Published on November 21, 2010 11:44 pm. 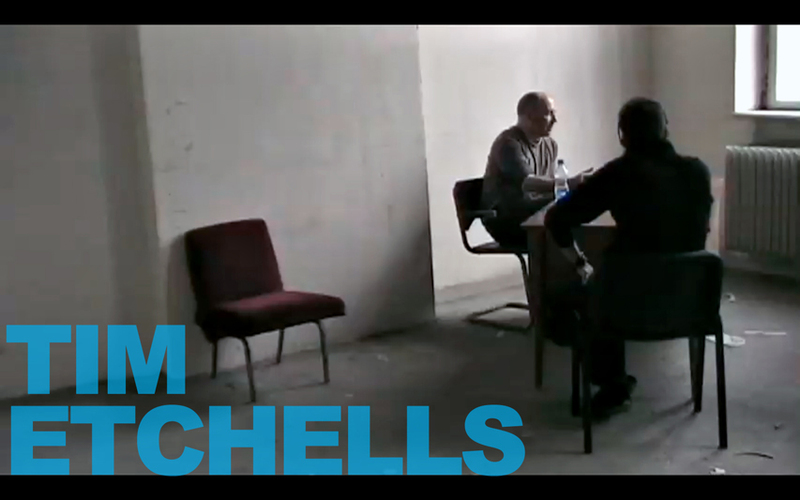 Tim Etchells is theatre and visual artist and artistic director of the group Forced Entertainment. Published on November 21, 2010 11:43 pm. Jelena Vesić is freelance curator and editor of the journal Prelom. Published on November 21, 2010 11:42 pm. Mia David is director of The Cultural Centre of Belgrade and editor of the magazine Kvart. Published on November 21, 2010 11:41 pm. 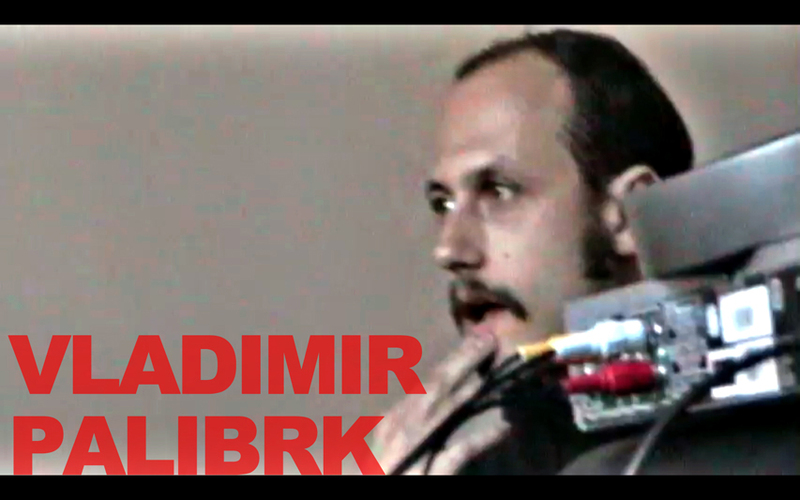 Vladimir Palibrk is curator of Elektrika gallery in Pančevo. Published on November 21, 2010 11:40 pm.